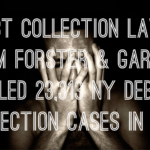 Sued By NCO Portfolio Management Inc. in New York or New Jersey? You have just been served was a summons and complaint. NCO Portfolio Management is suing you for an old junk debt. 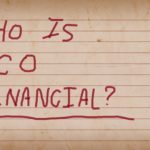 NCO Portfolio Management is a debt buyer”, buying up portfolios of old debt from banks, credit card companies, hospitals, doctors, cell phone companies and car companies for pennies on the dollar. The debt buyers then try to collect the full amount from consumers. NCO Portfolio Management goes by the names NCO Group, NCO Financial and NCO Financial Collection. NCO Portfolio Management is located at 507 Prudential Rd., Horsham, PA 19044-2308; maintains a website – and can be reached via phone or fax at – Phone: (215) 441-3000, Fax: (215) 441-3923. NCO Portfolio Management is an accused violator of federal debt collection laws known as the Fair Debt Collection Practices Act (FDCPA) and has been by consumers for these violations. The FDCPA generally prohibits the use of false, deceptive and harassing debt collection tactics. If a debt collector violates the FDCPA, it can be sued for statutory damages up to $1,000.00, actual damages (like pain and suffering) and the debt collector may have to pay for the consumer’s attorney. To NCO Portfolio Management consumers may be viewed as no more than data on a spreadsheet. Unfortunately for NCO Portfolio Management, entries on spreadsheets are not enough to win against you in court. 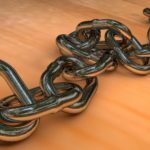 In a debt collection lawsuit, NCO Portfolio Management always has the burden to prove that the consumer is responsible for the debt. To meet this burden, U.S. Equities Corp. must prove that: (1) it has the right to sue you; (2) the debt is yours; and (3) you owe the amount for which you were sued. It is never the burden of the consumer to prove that he or she does not owe the debt. 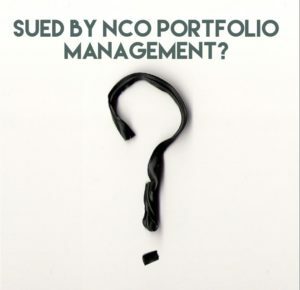 To meet its burden, the proof submitted by the NCO Portfolio Management must be based on “personal knowledge”. Personal knowledge means that the person offering the evidence on behalf of NCO Portfolio Management. must be a witness to the event shown in a particular document. 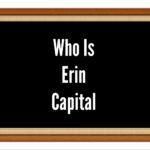 For example, if credit card bills are offered into evidence on behalf of NCO Portfolio Management, the person offering the evidence must have personal knowledge of how the information in the credit card bill got there, how it is generated and how it is maintained. That person must have personal knowledge of the computer system and how it operates. If this person does not have such personal knowledge, the evidence is “hearsay” and it cannot be used. 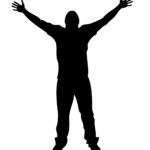 Debt buyers like NCO Portfolio Management routinely lack the evidence necessary to prove its case and beat you in court. If you’ve been sued by NCO Portfolio Management in a debt collection lawsuit, consider hiring a qualified attorney experienced in debt defense. The Law Offices of Robert J. Nahoum, P.C. 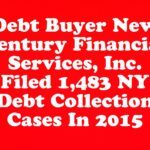 routinely represents consumers in debt collection lawsuits brought by debt buyers U.S. Equities Corp. in New York and New Jersey. As with all of our debt defense cases, The Law Offices of Robert J. Nahoum, P.C. 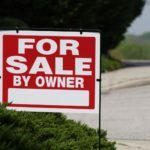 analyzes debt collection cases brought by debt buyers like Cypress Financial Recoveries to determine if any violations of the FDCPA have occurred. If so, we recommend to our clients that suit be brought in Federal District Court on behalf of the consumer and against the debt buyer. If a debt buyer like NCO Portfolio Management violates the FDCPA, you can sue it for statutory damages up to $1,000.00 plus actual damages (like pain and suffering) and your attorney’s fees. In FDCPA cases, The Law Offices of Robert J. Nahoum, P.C. doesn’t charge our clients a penny out of pocket. 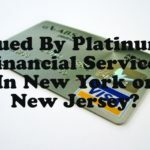 Sued By Platinum Financial Services In New York or New Jersey? 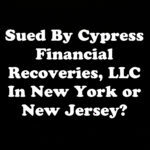 Sued By Cypress Financial Recoveries, LLC In New York or New Jersey? 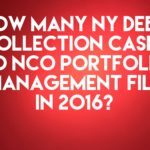 Tags: debt collection defense , NCO Portfolio Management Inc.